Our Forest range is inspired by antique alpine wood. 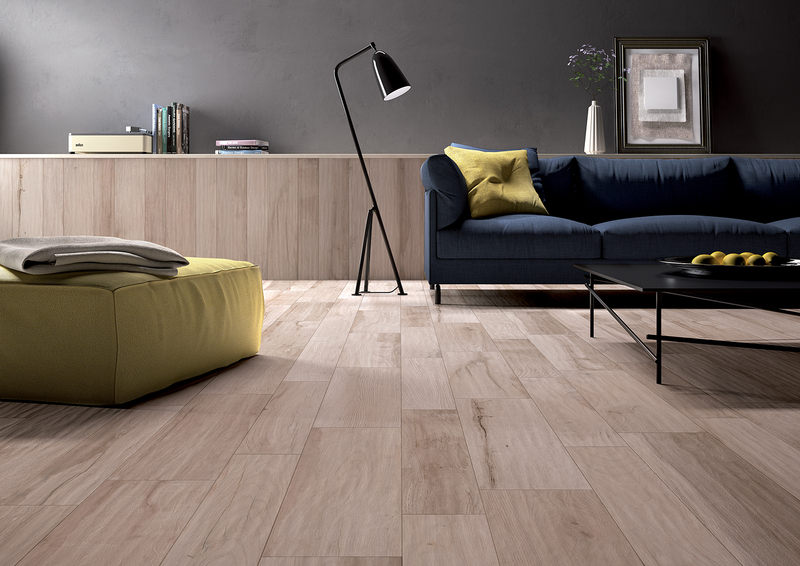 Each tile is distinctive, replicating the timeworn appearance of reclaimed timber but with a modern touch. 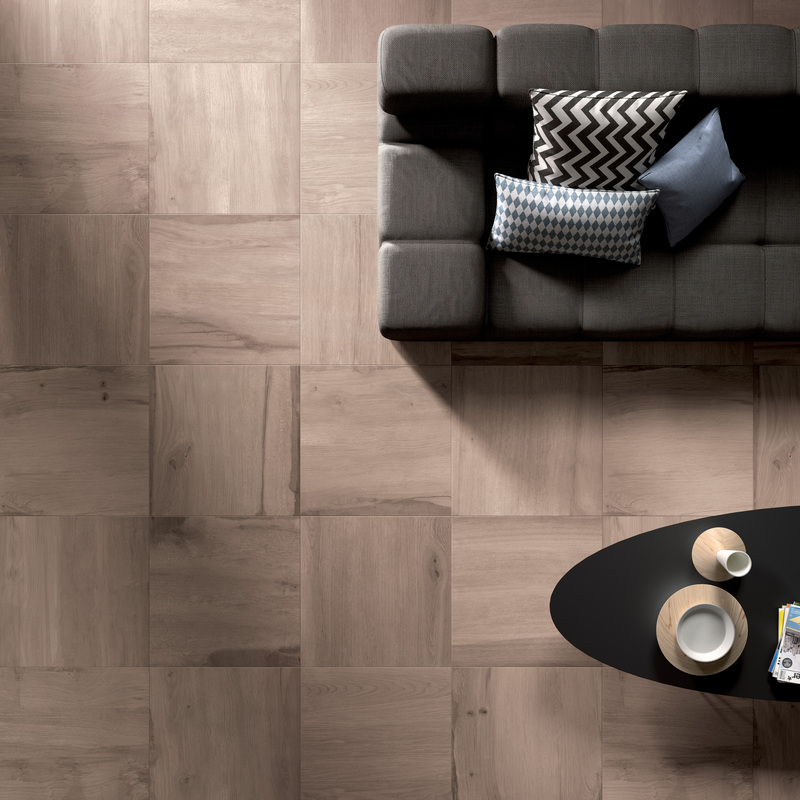 These distinguished tiles come in five grey and natural wood tones and in numerous sizes and configurations including the traditional floorboard, a square design with an optional listello boarder effect and the popular herringbone pattern. 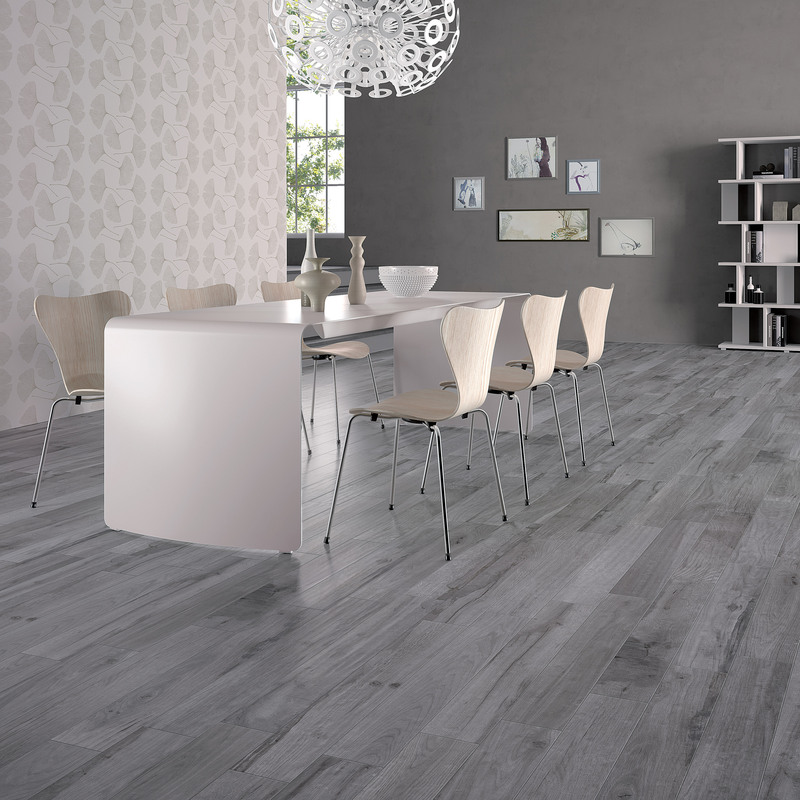 This unique tile range will give a sense of timeless elegance to any indoor or outdoor space. To order samples please visit the Forest range page.